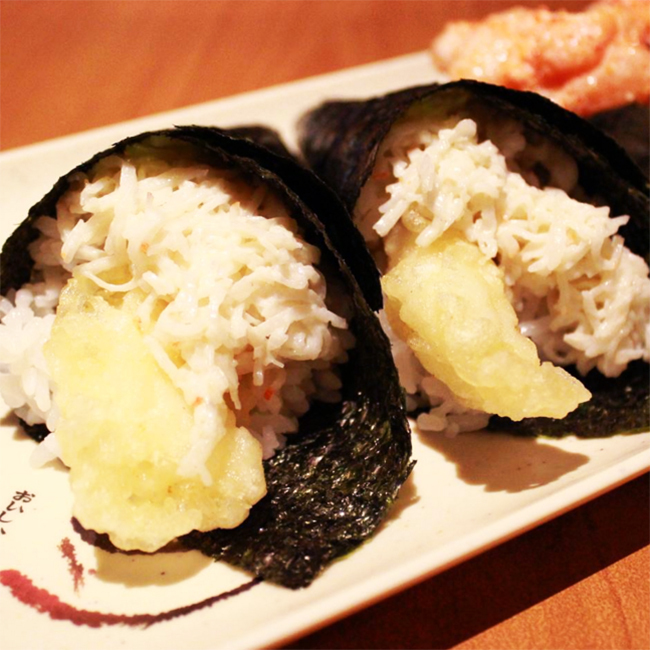 Vancouver is blessed with some of the best sushi restaurants in North America. 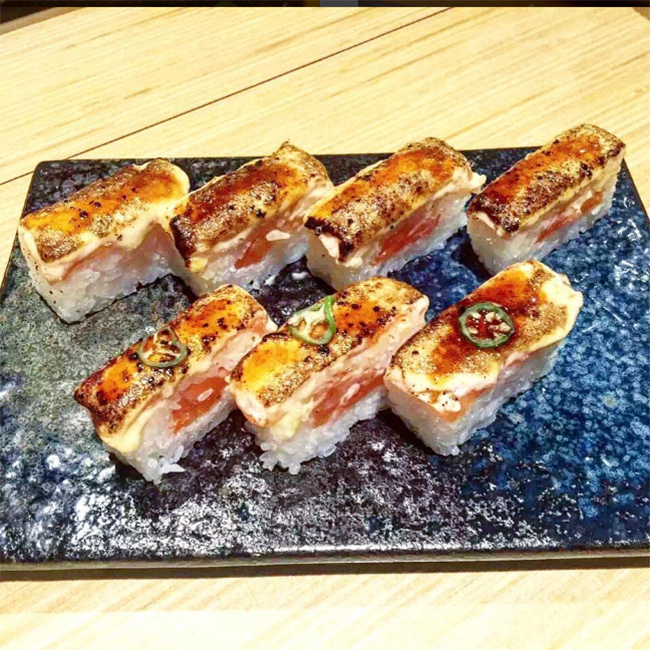 From fine dining establishments to budget-friendly eateries, there is a sushi spot here for every kind of palate. 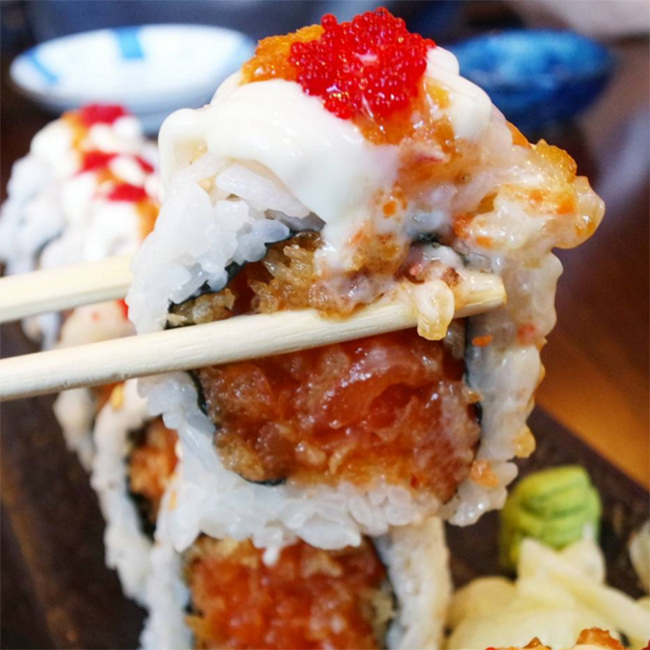 When it comes to where to find the best sushi in Vancouver, we turned to Colleen Ha, a local foodie and avid Instagrammer who has made it her mission to seek out the most delicious sushi havens in the city, to curate her list of her picks for where to find top quality selections. 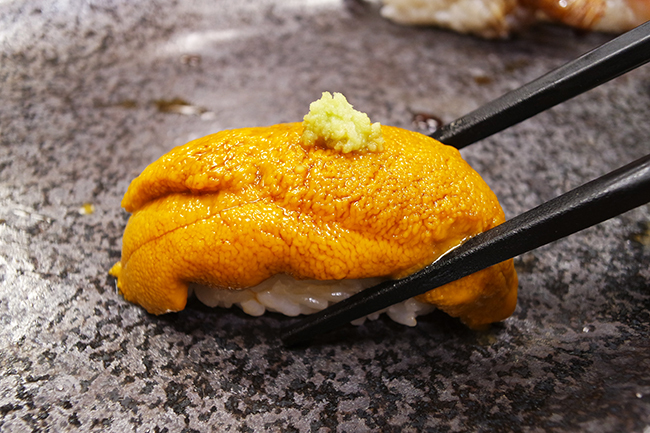 Sushi has always been a part of my diet, but my love for sushi and the desire to learn more about it has grown more deeply in the last few years. I’ve always been a natural foodie and love discovering and trying new gems in the city. 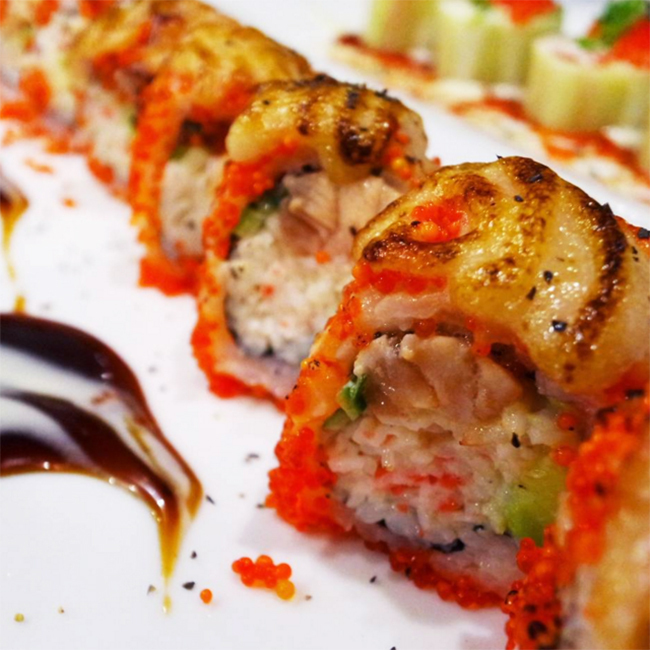 With so many fantastic sushi spots in Vancouver my “restaurants to visit list” is consistently made up of at least 80 per cent sushi restaurants. I simply can’t get enough. When I set up my Instagram page, it was just a novelty idea; I never expected anything to come out of it really. I’m just your typical Vancouverite (with a love of sushi). My Instagram feed’s popularity grew bigger and faster than I ever imagined. 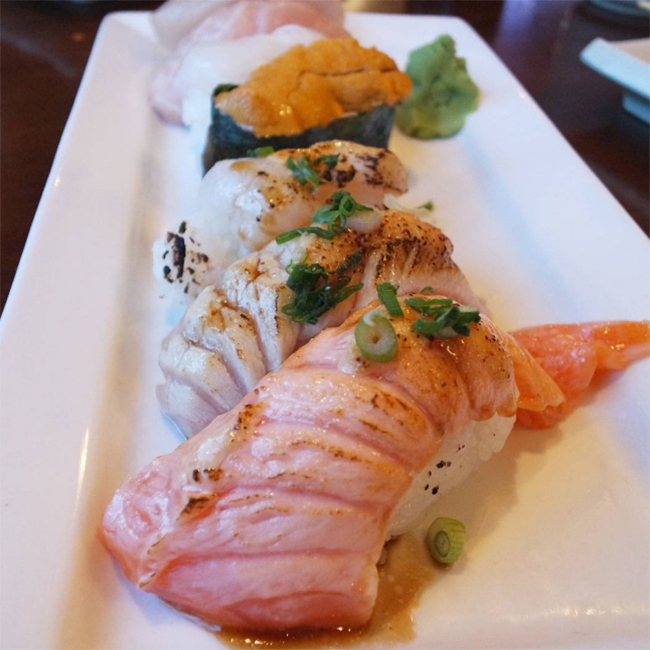 My staple sushi order is an assorted sashimi platter, a chef’s choice sushi set, or whatever the chef recommends. Selected by Colleen Ha (a.k.a. 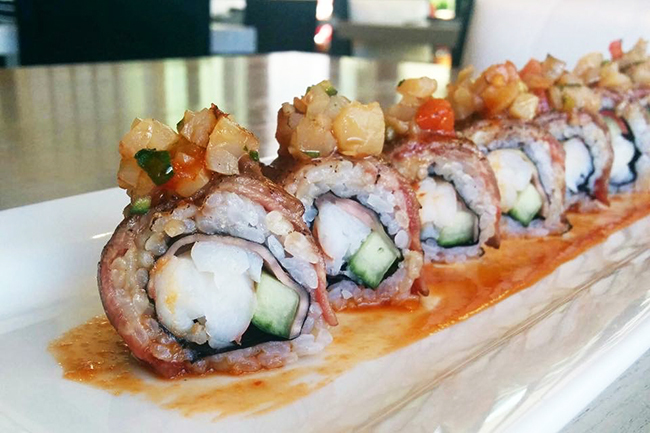 The Sushi Foodie). 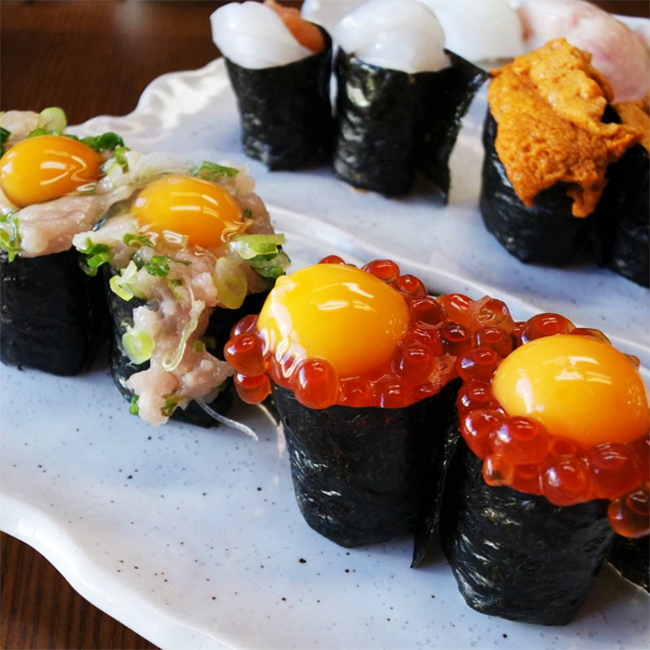 Keep up with Colleen Ha and her sushi-fuelled foodie adventures on Instagram.